Michelle Boulé is a performer, choreographer, teacher and BodyTalk practitioner based in New York. 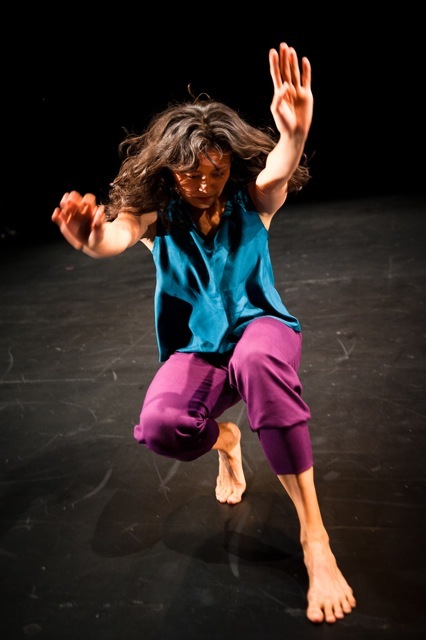 Her work has been shown in New York at Dance and Process at The Kitchen, Center for Performance Research, Movement Research Festival at Judson Church, Food for Thought at Danspace Project, Catch Series, and Issue Project Room (Emerging Artist Commission May 2013). She has been a choreographic assistant and performance coach for Deborah Hay solo adaptations, including an adaptation presented by El Auditorio in Tenerife, Spain. 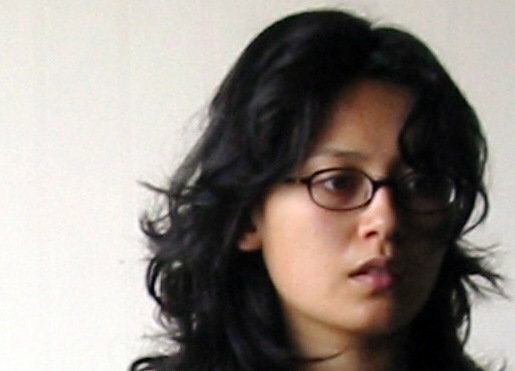 In 2010, she was an artist-in-residence at DanceHouse in Dublin, Ireland and a participant at the SKITE residency in Caen, France. 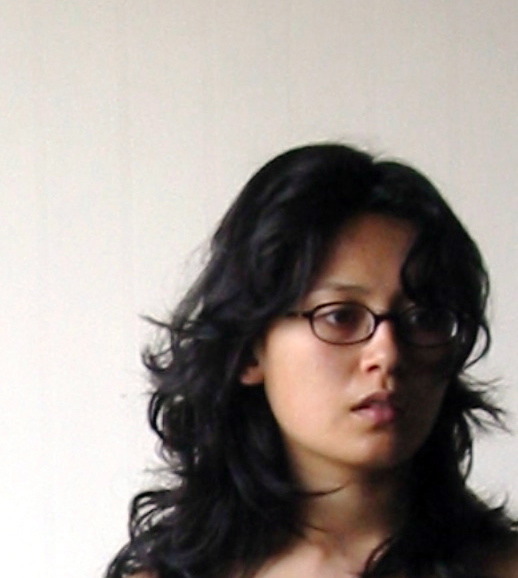 She received a 2012 space grant from Brooklyn Arts Exchange and is a 2012-14 NY Movement Research Artist-in-Residence.